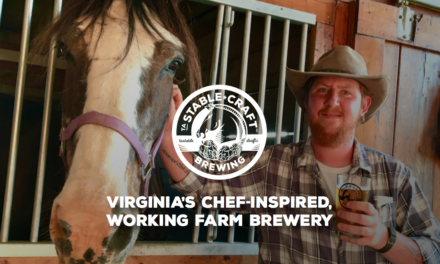 Stable Craft Brewing, a farm brewery located in Waynesboro, is planning to release Cavallo, a barrel-aged American Imperial Stout, exclusively available in their tasting room on December 9th. 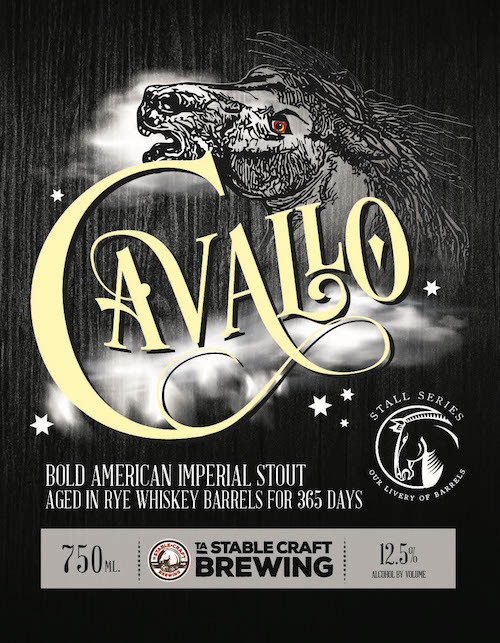 This is a historic moment for Stable Craft Brewing as Cavallo is their first barrel-aged stout. 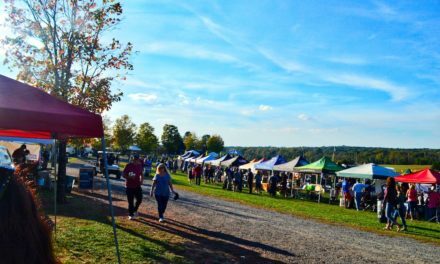 So...what does this have to do with Loudoun County? The Cavallo was aged for one year in rye whiskey barrels made of oak and sourced from our very own Catoctin Creek Distilling Company in Purcellville. The stout was specifically designed to age in these exquisite barrels and has embraced the subtle nuances of caramel, oak, and vanilla that come directly from the wood. 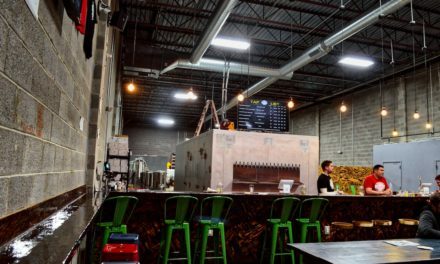 Cavallo possesses the pitch black pour typical of an American Imperial Stout with rich roast, rye whiskey, and vanilla aromas. 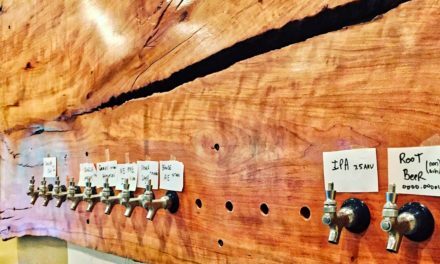 This barrel-aged beer is thick and creamy with a big yet balanced body. 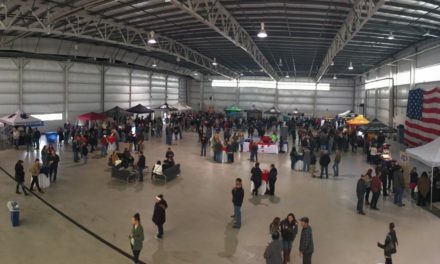 Join the folks over at Stable Craft Brewing on noon Saturday, December 9th for this special release. 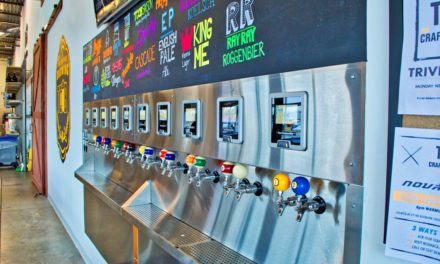 They boast gorgeous scenery and 16 on tap, craft brews. Combine that with Catoctin’s award winning rye whiskey and it’s a win-win. 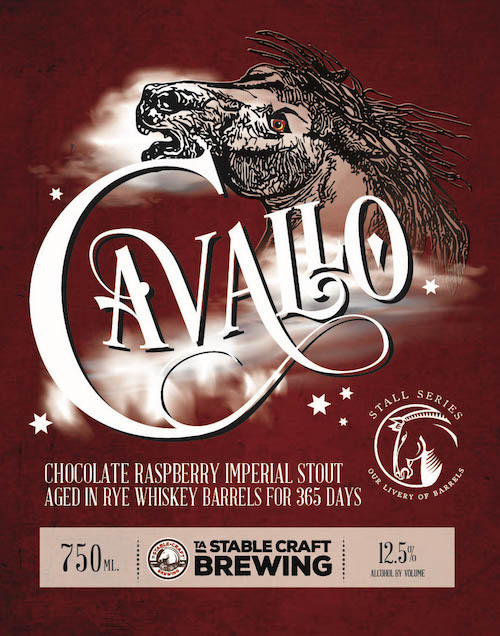 Cavallo will be exclusively available in 750 mL bottles and on tap in the Stable Craft tasting room.